Whether you are a newcomer to photography or a seasoned professional, compact digital cameras are indispensable for those times when you travelling light and looking to take pictures. 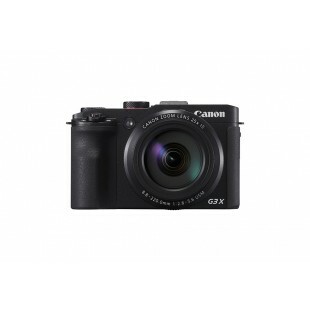 Ideal as a first step into photography, a compact camera make a great gift. Technology has moved on quickly over recent years, and even the most basic cameras now come packed with features. Our range includes travel zoom cameras with super zoom lenses and Bridge cameras with DSLR like control. We also stock lightweight and stylish compacts and High quality fixed lens models. Our popular, extensive range includes well-known and loved models from top brands. Choose a compact camera that suits your budget and requirements or get in touch with our expert team for help and advice. Panasonic Lumix cameras are incredibly easy to use with their clever point and shoot technology. Capture incredible videos and images with the Panasonic Lumix TZ100. Lightweight and easy to transport, yet full of great features to make taking your favourite snaps even easier – it has to be Panasonic. As Nikon say, Coolpix cameras are designed to ‘enhance your emotional memory overtime.’ Small and easy to carry around, these smart models come in a wide range of colours and are perfect for beginner and casual photographers. With an easy to use design, the camera is ready to shoot within two seconds of switching it on. Take pictures in style with these popular models loved by camera users worldwide. 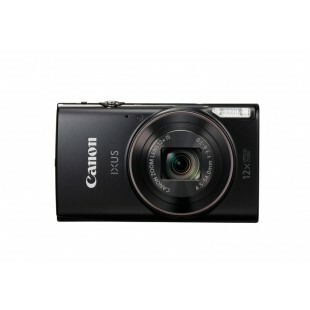 The Canon Powershot compact camera is a favourite amongst advanced and casual photographers alike. Take exceptional photos and videos, share experiences and remember your journey with highly portable designs. With models like the Canon Powershot S120 you can shoot quality images. Take advantage of the excellent low light performance, high-speed touch screen control and Wi-Fi. With fantastic optical zoom and impressive features, Sony Cybershot cameras are capable of producing superior images yet small enough to fit in your pocket. Capture crystal clear images of wildlife, landmarks and more, without sacrificing your pixel count. Cameras like the Sony Cybershot HX60 can also shoot HD videos and the incredible zoom setting allows you to produce outstanding visual masterpieces.